On February 18, 2011 we lost our dear friend and business partner, Louise Soles, after a long illness. Louise conveyed the warmth, friendship, and professionalism Fashion In Harmony was founded on to our customers with each interaction. She was the spark and the heart of Fashion in Harmony. 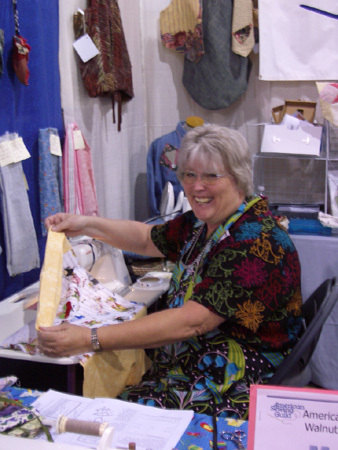 Louise was instrumental in developing and nurturing the mission of Fashion in Harmony - to make sewing fun. 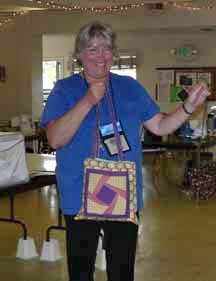 Louise was a supportive member of the Walnut Creek American Sewing Guild chapter. She served on the Chapter Advisory Board for 10 plus years and also as a Neighborhood Group Leader. 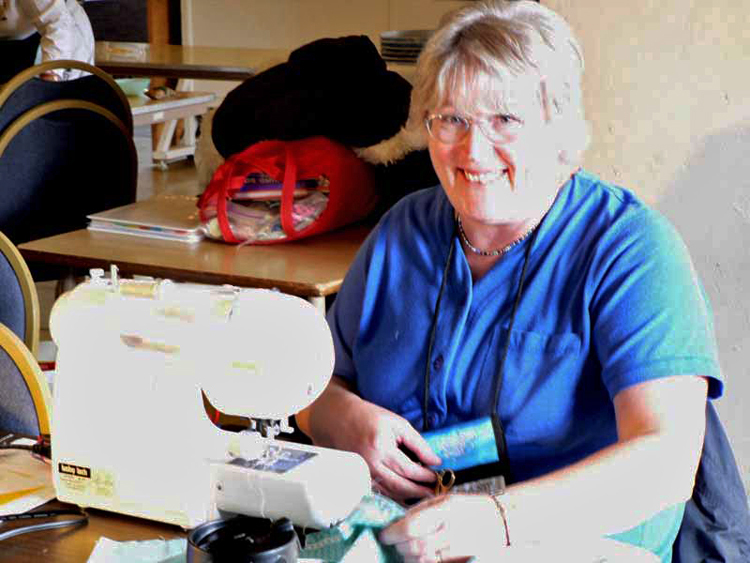 Louise is dearly missed by her sewing friends. Louise is survived by her husband and 2 adult daughters who she loved and cherished every day. Chapter Advisory Board for Walnut Creek American Sewing Guild. Louise is the lady, second from the left.